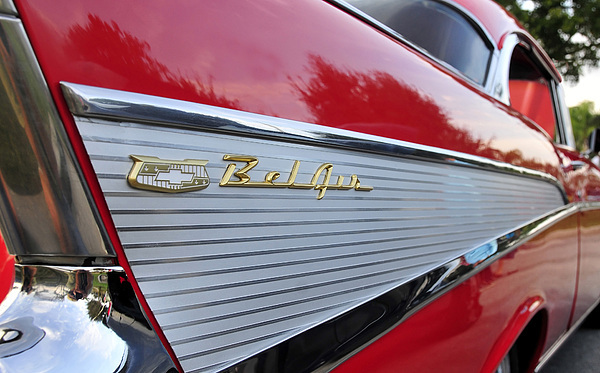 There are no comments for Classic Fins. Click here to post the first comment. 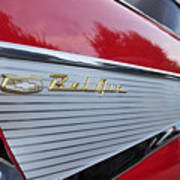 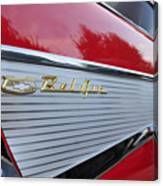 Fine art look at a beautiful classic red 1957 Chevy Bel Air.